Havana, a city frozen in time; with its audacious colours, colonial architecture , classic cars and vibrant people, has always enticed one as a traveler. But what fascinated the photographer, Supanit Riansrivilai, were the underlying stories of its people, the contradictory cityscape and their naturally refined compositions that could be seen emerging in her photos. 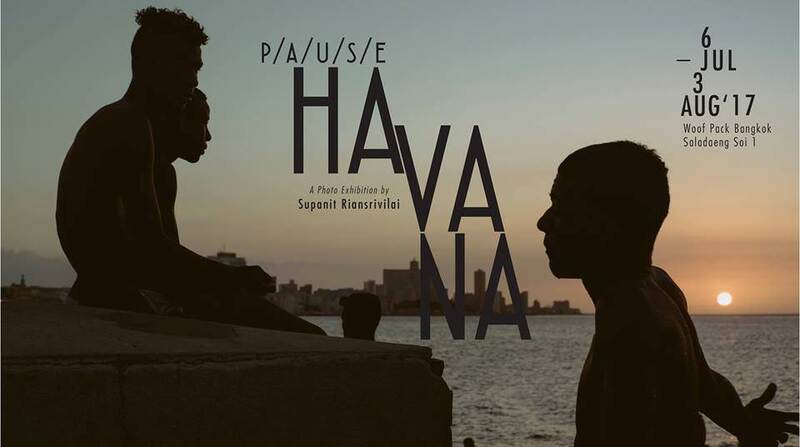 In P/A/U/S/E, Supanit captures a life that was on going and pauses the ‘paused’ Havana in time.